Home » News » The Dummies guide on how to write off bad debt in Quickbooks. 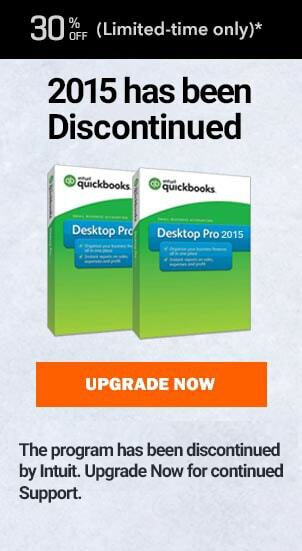 Because of so many features within QuickBooks it sometimes becomes really hard to keep a tap on every possible thing. But no worries, as we are here to help. Please make sure that if you are not able to follow along the process on how to write off bad debt in QuickBooks then dial us to talk to our QuickBooks Proadvisor. 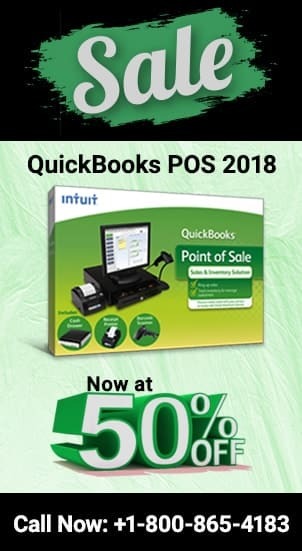 Connect with our QuickBooks Support number at 1800-940-7442. How to Write Off Bad Debt in Quickbooks? Offset the credit memo against the invoice. We are also gonna give you an alternative method for doing just that. The first thing we’ll do is set up the bad debt expense account by going to the chart of accounts and creating a new account. We want to have it be an expense account that we’re gonna call bad debt expense or just bad debt. Once that is set up you now need to set up a bad debt item for invoicing and link it to that bad debt expense accounts. So again the list item let’s create a new item, I like to use all their charge for this one. Now give it a name of bed debt write-off and Link it over here to bad debt expense that you just set up. Leave the amount blank because that’s always gonna be custom based on what you’re writing off as well. In the description I usually put the invoice number than writing off in there just to leave a paper trail. Next thing we’ll do is go find a customer that has an invoice to write off we go to our customer center. We are gonna select any customer here with an invoice. We’ll go with the first let’s go with these guys here alright this one has let’s say this payment right here $7,500 original invoice number seven fifty five hundred. Do so if we’re gonna write that off we’re gonna create a credit memo for that customer. We’ll just do it with a data today items gonna be bad debt that we just set up and get right off invoice seven for the description fifty-five hundred and now this is really important why we use credit memo. If it was originally taxed you would select tax here and if not you would select non-taxable that’s why we like the credit memo for writing off bad debt. It is because it allows you to adjust the tax liability. The sales tax liability do the other alternative method that I’ll show you doesn’t and this is why we prefer the credit memo so if we save that it’s going to give us a couple options. Here retain as a credit we can offset it later, give a refund or apply to an invoice. So if we say apply to an invoice and select the one that we want to apply which is this one invoice seven and select done. Now you’re all set so that’s the best way the preferred way because again you can adjust the sales tax liability. Hope now that you are sorted, if you need any further help then get in touch with Our QuickBooks Support team at our tollfree number at 1800-940-7442.